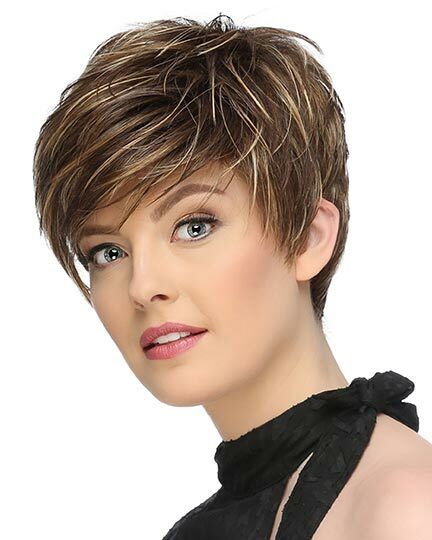 Special Note: The models' wigs have been professionally cut and / or styled. 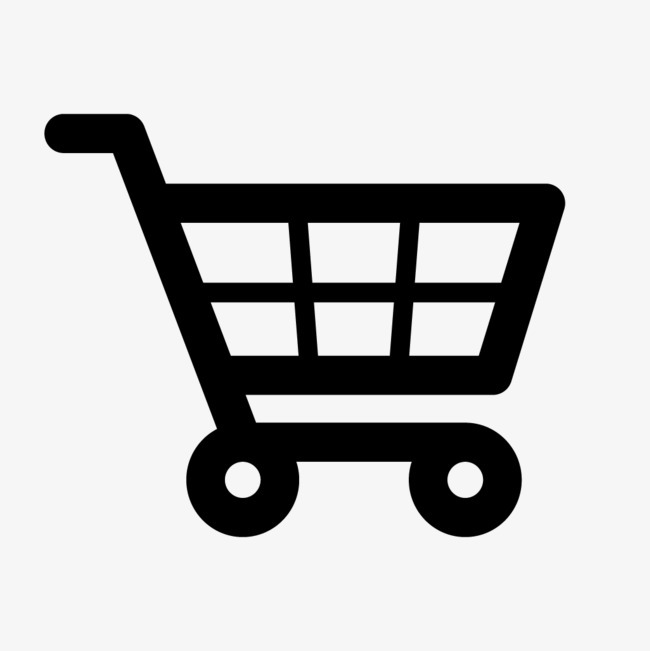 Availability: Free Shipping in the US - High Profile arrives in about a week. 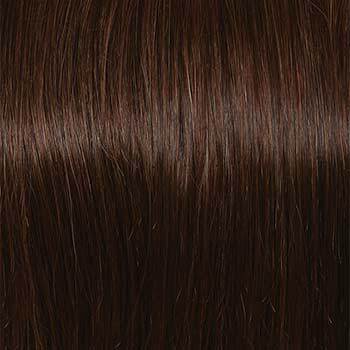 Front: 10.0", Crown: 14.25", Sides: 13.5", Back: 14.0", Nape: 12.0"
High Profile by Raquel Welch is a lush silhouette that falls below the shoulders. 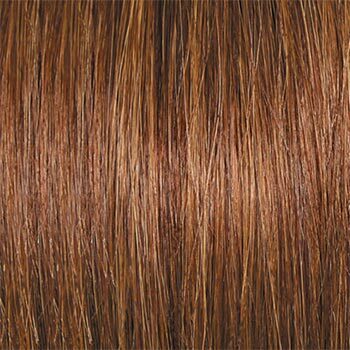 High Profile's 100% Remy hair can be brushed back off the face or swept down across the forehead for a more seductive effect. 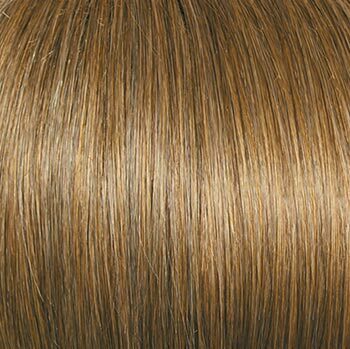 Raquel Welch High Profile wigs feature a monofilament top with a Sheer Indulgence l 1/2" deep, virtually invisible sheer lace front. 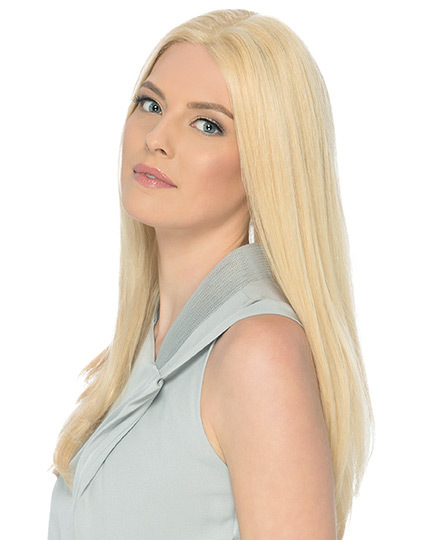 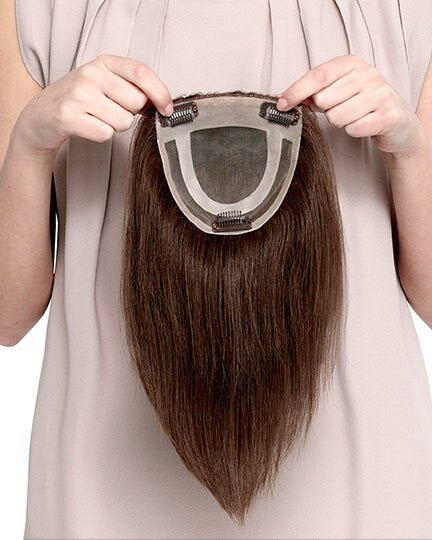 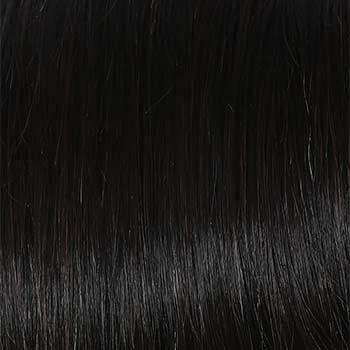 The incredibly light and comfortable 100% hand-knotted base of the High Profile wig has the entire top individually hand knotted resulting in a low density, natural looking hair growth allowing for off the face styling options. 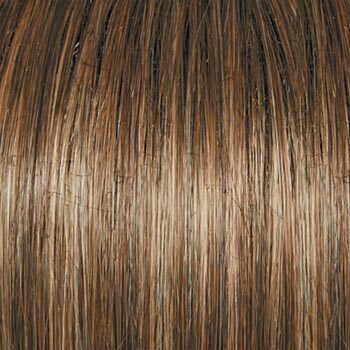 The hair of High Profile can be parted on the left or right or in the center. 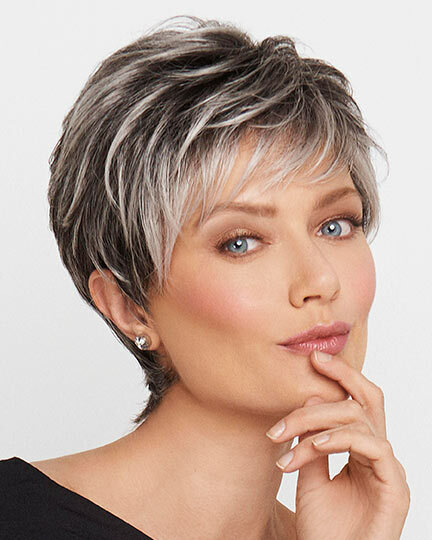 Velvet lined ear tapes and nape assure more all day wearing comfort. 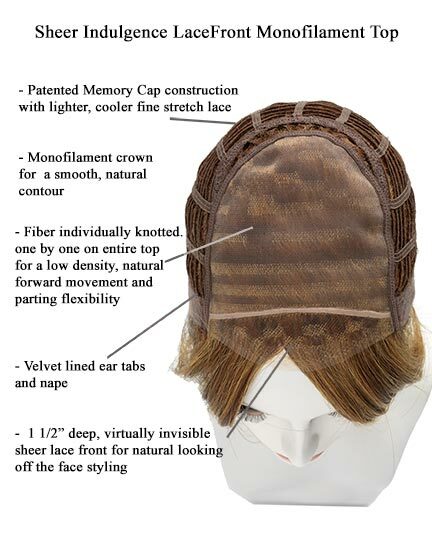 A human hair wig can be styled just as you would your own natural hair. 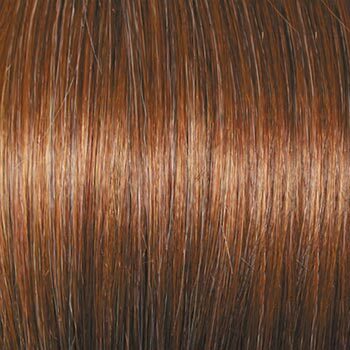 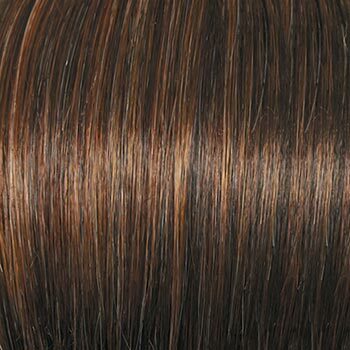 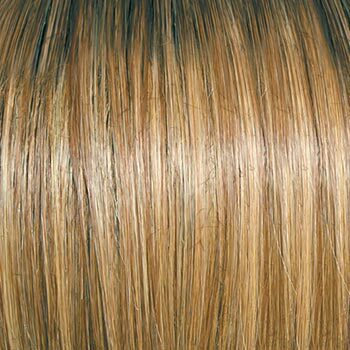 The High Profile human hair wig can be heat-styled, colored, and blown dry. 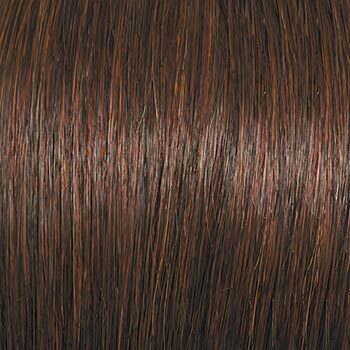 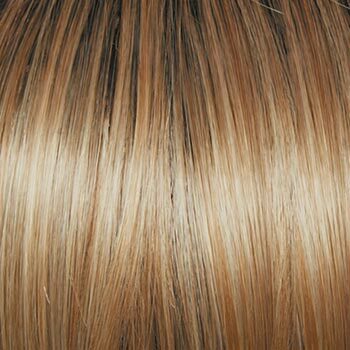 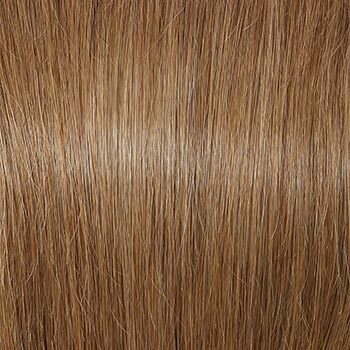 It is better not to lighten the color of your Headliner wig because of the chemical processes the human hair fibers undergo before the wig is made. 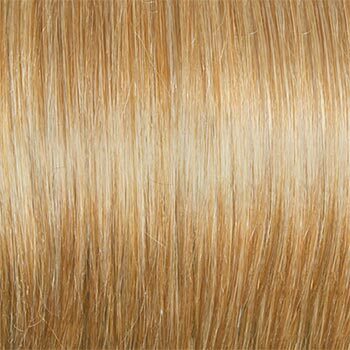 Therefore, if you want to color your High Profile wig, order a color lighter than you actually want and dye it darker to the desired color. 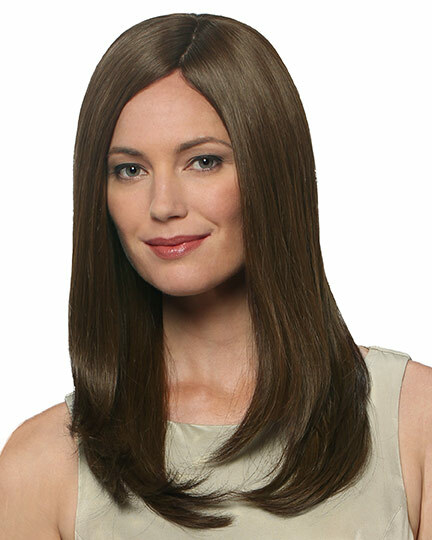 It is advisable to take your High Profile wig to a professional hair salon to have it uniquely colored and styled. 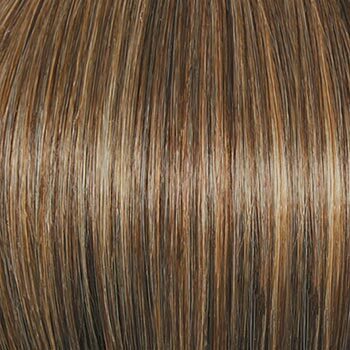 The High Profile's 100% human hair allows numerous styling options from a smooth sleek look to a wavy carefree look. 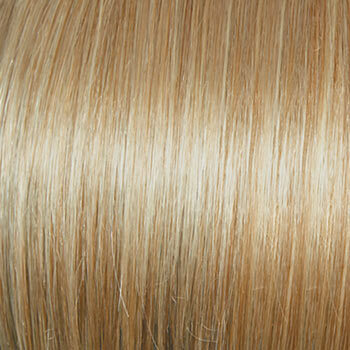 NOTE: The manufacturer recommends that High Profile be washed or rinsed and styled before wearing. 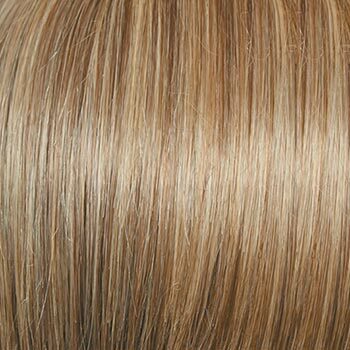 The High Profile wig weighs 172.9 grams. 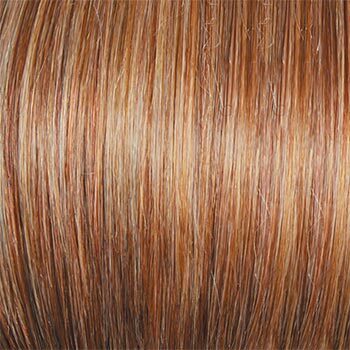 There are 19 colors available for High Profile. 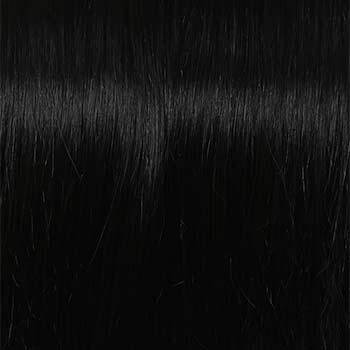 To Buy High Profile, Click On A Small Swatch Below. 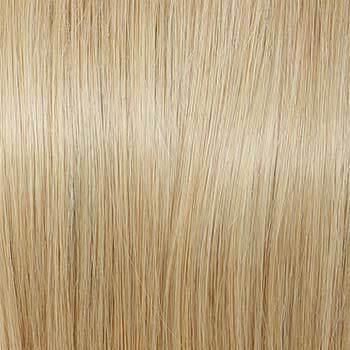 If you would like to discover other products that share some of High Profile's qualities try the links below.